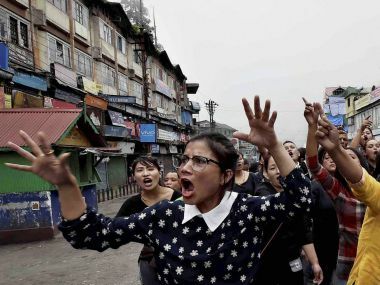 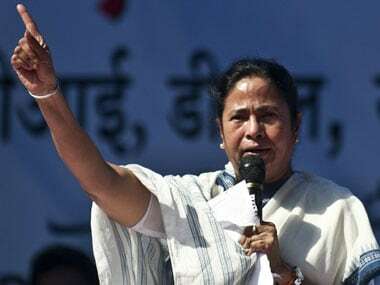 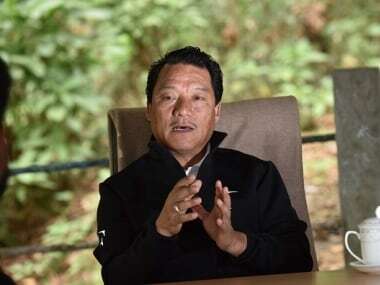 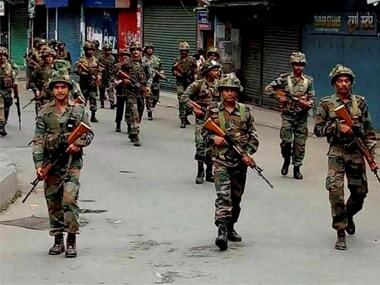 Condemning West Bengal chief minister Mamata Banerjee's allegation that Sikkim was fomenting trouble in Darjeeling, the ruling Sikkim Democratic Front (SDF) on Thursday warned it will take up the issue in the "right quarters". 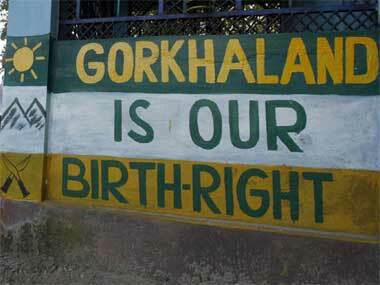 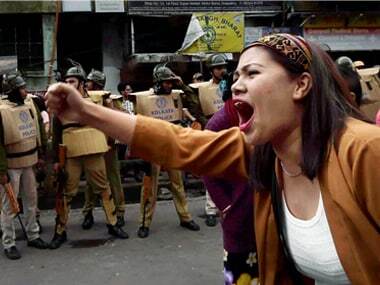 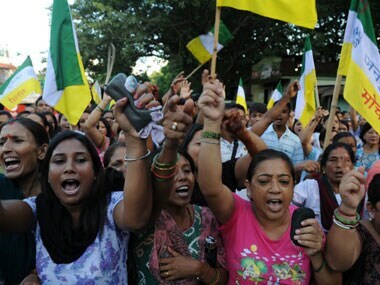 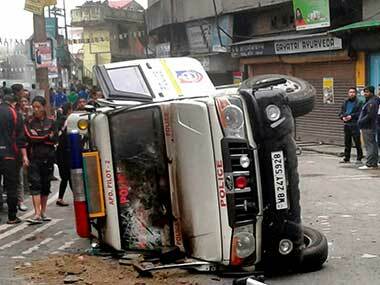 The three persons, who are active supporters of Gorkhaland movement, were arrested on Saturday night. 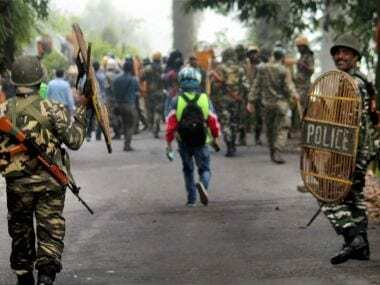 Amid the prevailing unrest in the Darjeeling hills, West Bengal government has decided to form civil defence vigilance teams in gram panchayats to keep an eye over public properties.